Ruth Reichl, Tender at the Bone: Growing Up at the Table, Broadway Books, New York, 1998, 282 pp. When I saw the description on the back of the book about a memoir based on a life of food—complete with recipes—I imagined beautiful stories of mothers and grandmothers cooking up a host of delicious dishes and passing on family wisdom along with secret ingredients. Imagine my surprise when the opening chapter was all about how Reichl grew up rescuing her mother’s party guests from food poisoning by altering her dangerous recipes, removing moldy ingredients and making things disappear from the table. This was not the memoir I expected, and it was a delightful surprise. 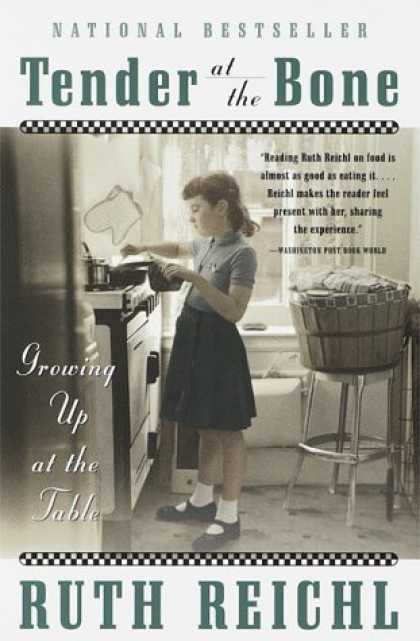 After the chapter about her mother and mold, Reichl opens the second chapter with “I had three grandmothers and none of them could cook.” (20) Nevertheless, she falls in love with food, and learns how to cook and prepare and appreciate it from odd sources—maids, classmates’ parents, a co-op in Berkeley and more. She cooks up all kinds of recipes to entertain her teenage friends, encounters the world through recipes in college, travels North Africa, works in restaurants and eventually evolves into a professional gourmet travelling across Europe drinking wine and sampling cuisine. From a family food culture that was bizarre at best, Reichl grew into Editor-in-Chief of Gourmet magazine. The story of how that happens is fascinating and unique, and beautifully written in Tender at the Bone. I devoured it in just a few days, and you will too. 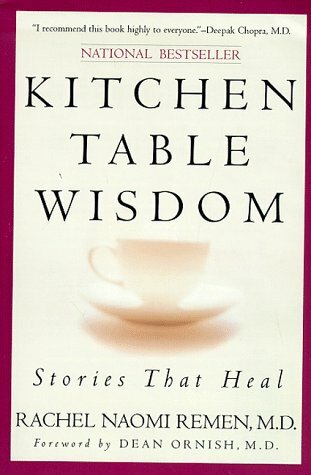 Kitchen Table Wisdom: Stories that Heal by Rachel Naomi Remen, Riverhead Books, New York, 1996, 337 pp. This book was recommended to me by my friend (and faithful reader!) 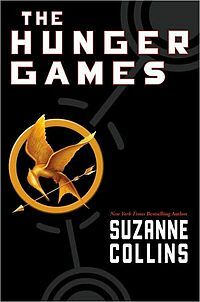 Lynn, who thought my own writing reminded her of the storytelling in this book, one of her personal favorites. What a high compliment to have received! I had never heard of Remen or her work before Lynn mentioned her to me, and I treasured this book from cover to cover. Remen is an extraordinary person herself–a medical doctor turned therapist turned holistic healer and medical school professor, who has also lived with a chronic illness of her own for fifty years. 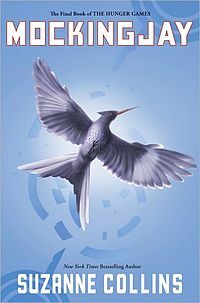 The book is a collection of stories, written in a style that is simple and beautiful. They are stories about healing. Sometimes, a patient finds spiritual and emotional healing even as their body continues to waste away. Sometimes, a patient finds healing for the body in the healing of the soul. In other stories, there is too much pain, and the patient is not willing to enter into healing. 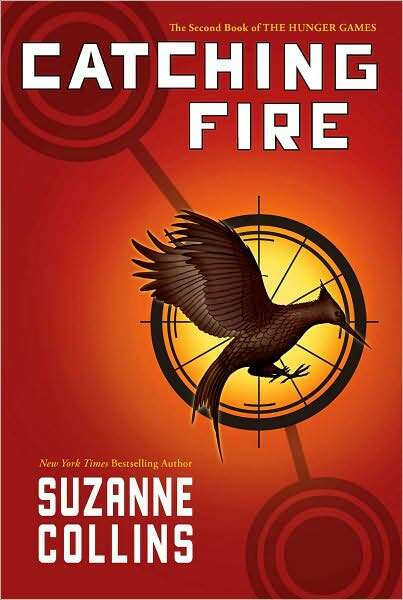 It took me several weeks to read this book, because I wanted to savor every story. It’s the kind of book I want to come to know, to read again and again so that I can absorb its stories and make them my own. During the weeks I have been reading this book, I have been dealing with many difficult situations at church, and found myself feeling broken, battered and exhausted. Remen’s stories had healing power for me too, as I took time to read just a few short episodes every night as a way of remembering wholeness in the midst of chaos. What a beautiful book. Thank you, Lynn, for recommending it. I encourage anyone who wants to learn more about healing, in need of healing, or who practices the healing and caring arts to take the time to read it, slowly. 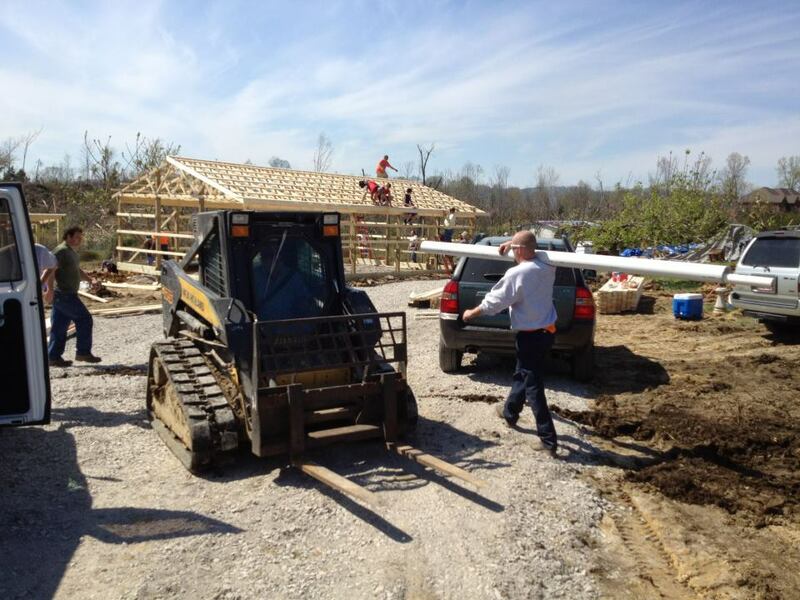 On March 2, deadly tornadoes ripped through our community. In the immediate aftermath, experts and volunteers and resources poured in from across the country. Now, two months later, we have established a long term recovery team with eight active committees in charge of everything from construction and volunteer management to spiritual and emotional care. Local leaders, including me, have come forward to lead the organization for the next 18-24 months. The outside experts and leaders are on their way out. FEMA left town on Friday. In the last few weeks I have heard these disaster responders, both from the government and religious organizations, repeatedly use the phrase “own your own disaster.” It’s time, they say, for the community to own its own disaster, and take charge of their own recovery. Owning our own disaster is not an easy process. 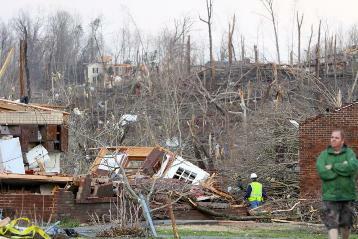 In the first few days, it was all about having survived, and helping neighbors survive. As the days turned into weeks, it was all about getting help. Everyone was eagerly awaiting aid from others—from insurance, from FEMA, from the Red Cross, from family or churches or other organizations. People seemed to believe that these groups would save them from their distress, that money and resources would pour in, and that these aid groups would restore them to wholeness. However, insurance has deductibles. FEMA only gives away money to those without insurance; others must take out low-interest loans, which must be paid back. Even voluntary organizations reserve their dollars and donations for those with no other resources of their own. The realization that no one was going to fix it was met with anger, frustration and grief, as we realized that the much of the burden and cost of the disaster would still rest with those who had already lost so much. As the weeks have passed, the emotions have tempered and the community has come together to move forward. It is our community, after all. We should be the ones in charge of rebuilding it. The recovery will take many months, and those outside volunteers and experts need to return to their lives and their homes. They cannot bear the cost of rebuilding our community for us. The disaster represents much hardship, but also much opportunity—the chance to remake things better than they were before. As we learn to own our own disaster, we take responsibility for the future of our own community. I can’t help but reflect that I have seen this pattern before, many times, as I have walked with families through their own personal disasters. A tragedy, a diagnosis, an accident, a life-changing mistake—there is always an initial rush of aid, followed by the disappointing realization that no one can fix this for you, that only you and God can put your own life back together again. The grief, the anger, the frustration are all too familiar. Like the survivors of the tornado, sometimes it’s hard to realize that even though the disaster occurred through no fault of your own, the responsibility for healing and rebuilding still lies with you, because it’s your life. Sometimes, when we find ourselves in disasters of our own making, we still want someone else to step in and rescue us. Yet in order to heal and be restored to wholeness, we all have to learn to own our own disasters. It may not be fair, but little in life is. We can’t heal unless we take responsibility for our own healing, and that requires for taking responsibility for our own disaster, even if it came about through no fault of our own.